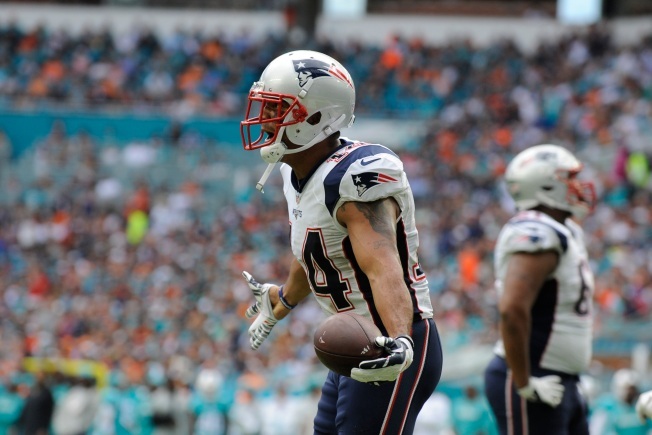 The New England Patriots gave Michael Floyd a fresh start last month when they signed the receiver just a day after he was waived by the Arizona Cardinals following a DUI arrest. Amendola returned to practice during the Patriots' bye week and has been a full participant in practices this week. So what Floyd's role will be in Saturday's divisional-round matchup with Houston is unknown with all four primarily receivers -- Amendola, Julian Edelman, Chris Hogan and Malcolm Mitchell -- healthy.